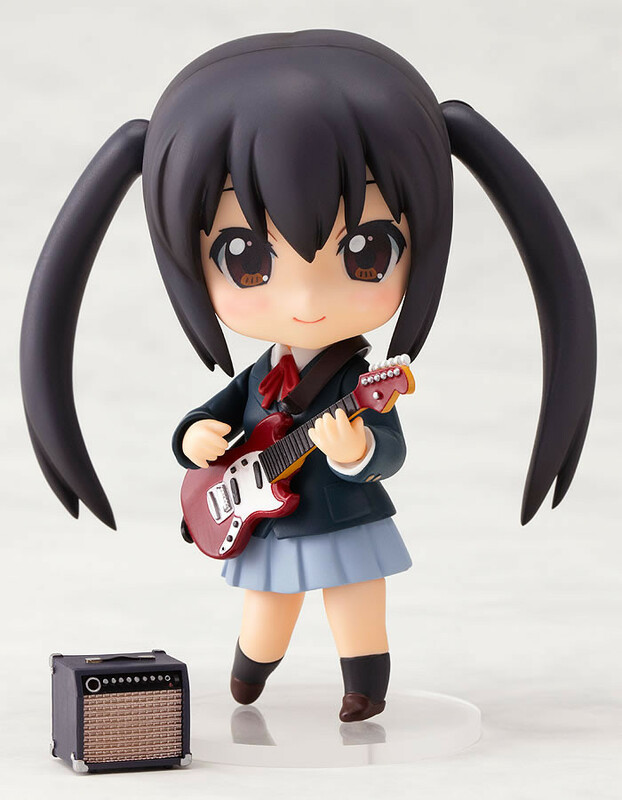 The K-ON club's first-year student and guitarist - already confirmed for a second release! 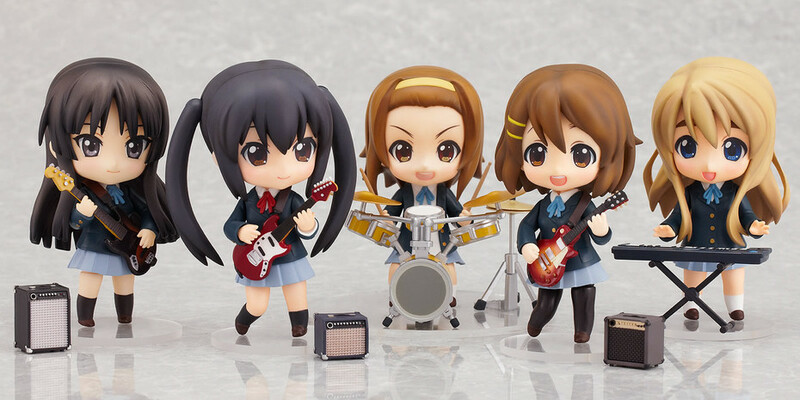 The Nendoroid of the K-ON club's adorable first-year student and guitar player, 'Azusa Nakano', has already been confirmed to be getting a re-release just after her initial release! 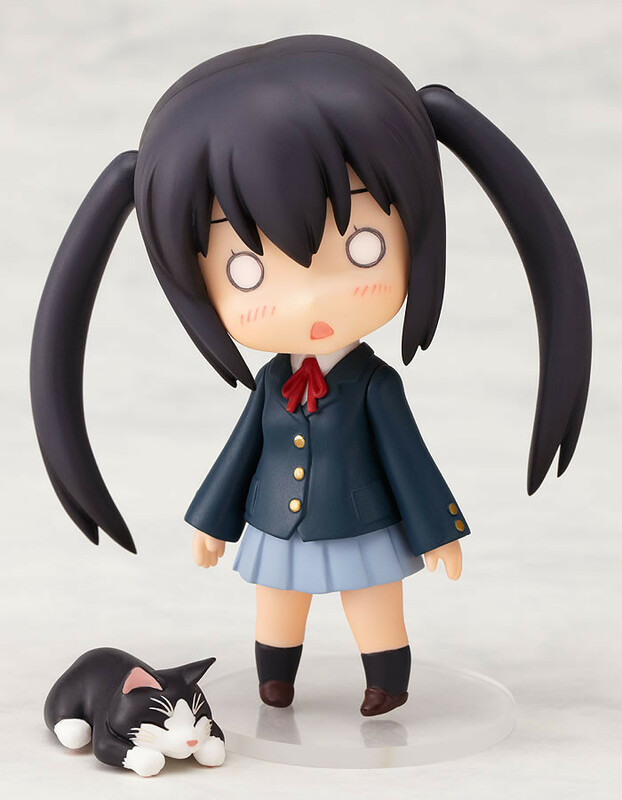 Her guitar with it's amp, as well as "Azunyan #2" - the cat that appeared in one of the side stories, are all included. 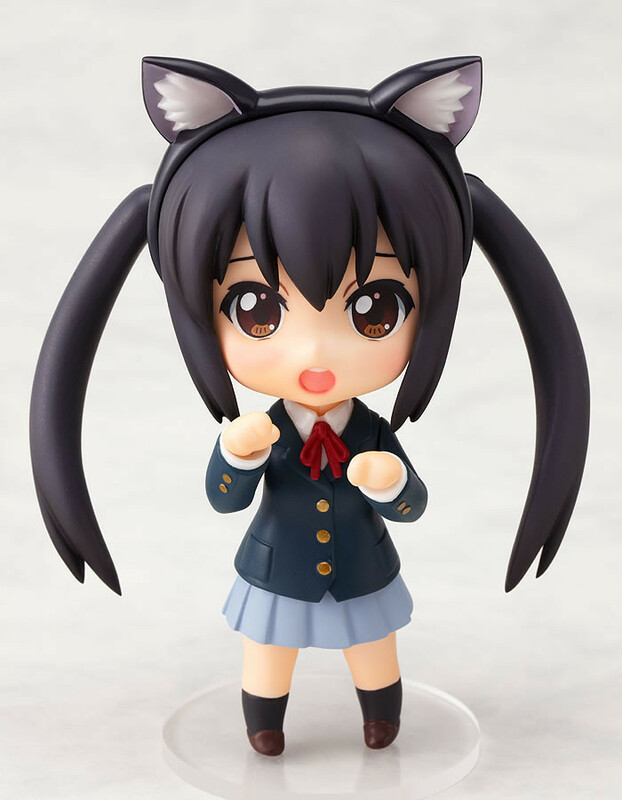 Three expressions are included: a smiling face, an embarrassed face and a confused face, along with cat ears to attach whenever you see fit. 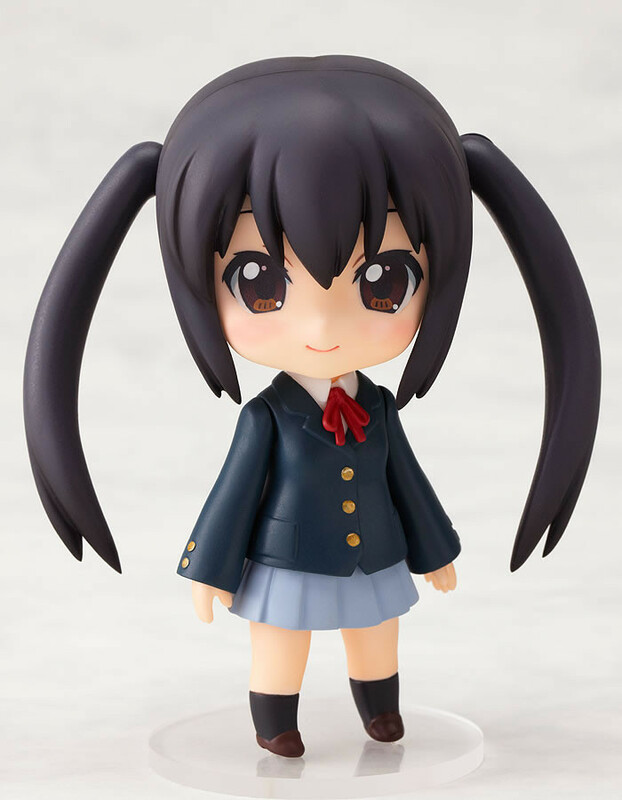 Her trademark twin-tail hair is fitted with joints and can be posed just like the rest of the figure, meaning there are even more scenes you can recreate in Nendoroid form! Get her together with the rest of the club, and recreate the live performance of their song "After School Tea Time"!